We have been electrifying industries, powering homes and transforming life through innovation and collaboration for more than 100 years. 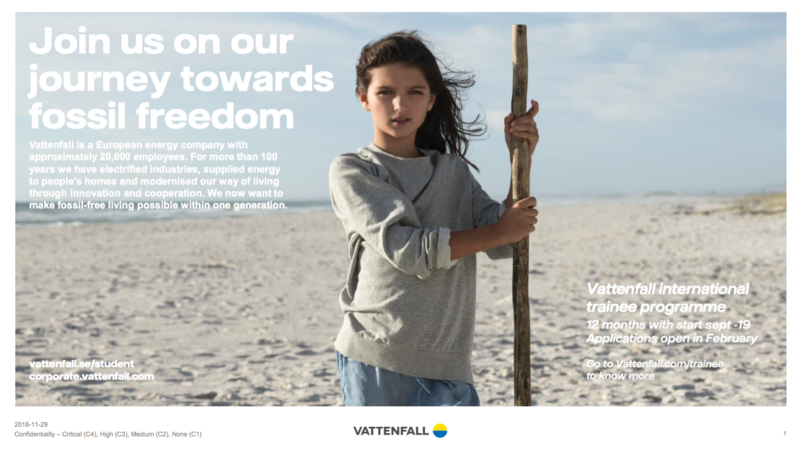 Empowered by our goal, we are determined to enable fossil free living within one generation. To succeed we, as one of Europe’s leading energy companies, must be fossil-free ourselves. But that’s not enough. That’s why we are looking beyond our own industry, to see where we can really make a difference.